The so-called "assistive loophole" is rather broad. 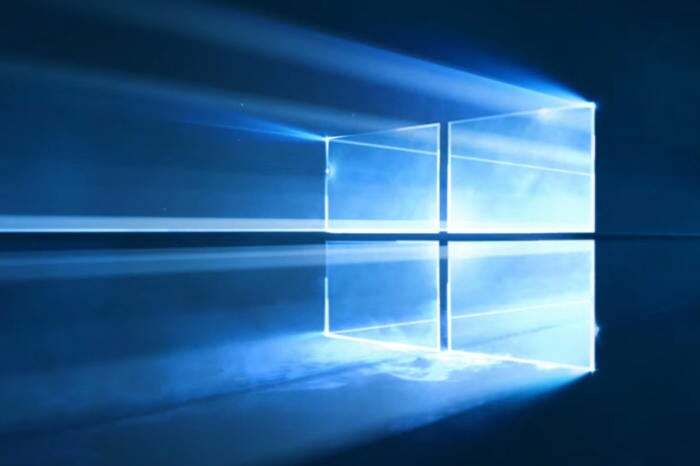 There's still one way consumers can upgrade to Windows 10 for free—and Microsoft will shut it down on December 31, even though a majority of the world's PC users still use older versions of Windows. Microsoft gave Windows 7 and Windows 8.1 users an entire year after the launch of Windows 10 (until July 31, 2016) to upgrade to Windows 10 for free. But there was one exception: those who used assistive technology, such as screen readers, got an indefinite extension. According to a Microsoft support page, the deadline for those users to upgrade to Windows 10 for free expires by the end of the year, as noted by Slashgear. After that, consumers will have to pay the full price for a Windows license, which costs about $75 from Amazon for a "system builder" license for Windows 10 Home, and more for retail Home or Professional versions. You might think that users who don't use assistive technologies would be excluded from this loophole. But Microsoft is making its upgrade path extremely generous: "We are not restricting the upgrade offer to specific assistive technologies," the company says. "If you use assistive technology on Windows, you are eligible for the upgrade offer." All you need to do is visit the assistive support page in question, assert that you use assistive technologies, and then download the upgrade tool to Windows 10. Granted, the assistive loophole represents a morally gray area, especially for those who normally wouldn't need to use assistive technology. 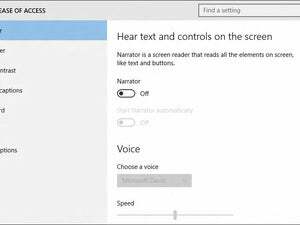 But you might argue that if you've ever tried out the Windows Narrator tool, you've used an assistive technology. And with the improved assistive technologies that are already built into the Windows 10 OS, those who truly need assistance will benefit from the free upgrade. Why this matters: Cynics will see Microsoft's "wink, wink" approach to the assistive loophole as one that benefits the company: Windows 10 users only represent about 30 percent of all PCs, according to NetMarketShare, compared to a Windows 7 share of about 49 percent. Of course, Microsoft's using the stick, too: AMD's latest Ryzen chips won't deliver official drivers for Windows 7, part of Microsoft's plan to restrict modern hardware to Windows 10. Unless Microsoft extends the program in some other form, a great freebie is going away.